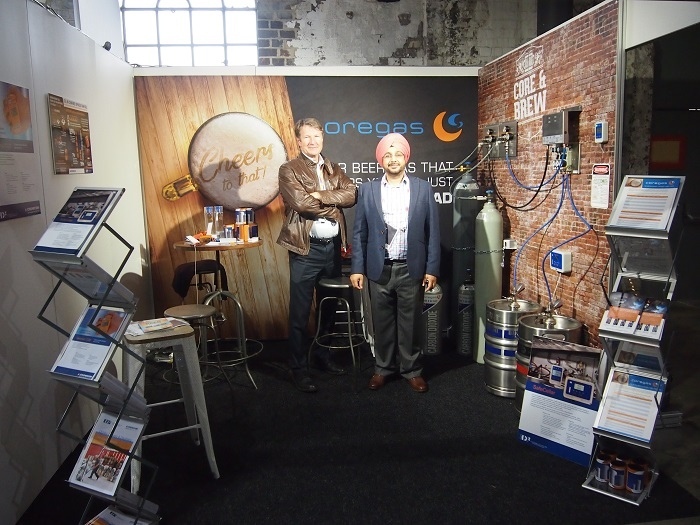 A successful few days spent at BrewCon 2018. 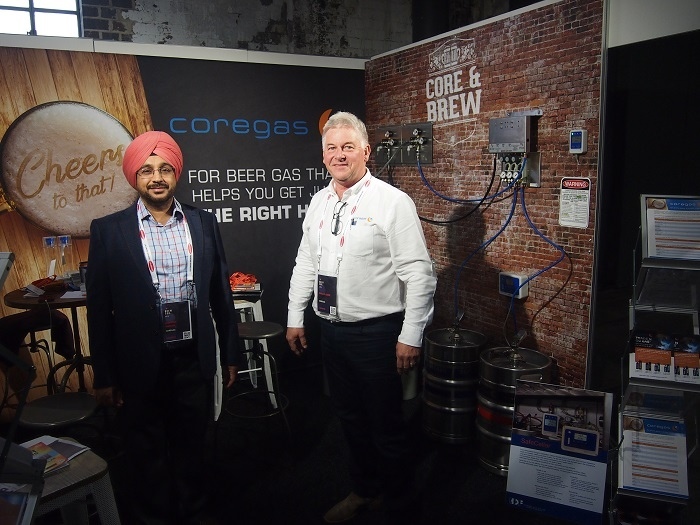 The team supplied free dispensing gas and signage to some catering stands to ensure there was plenty of opportunity to see the Coregas brand. 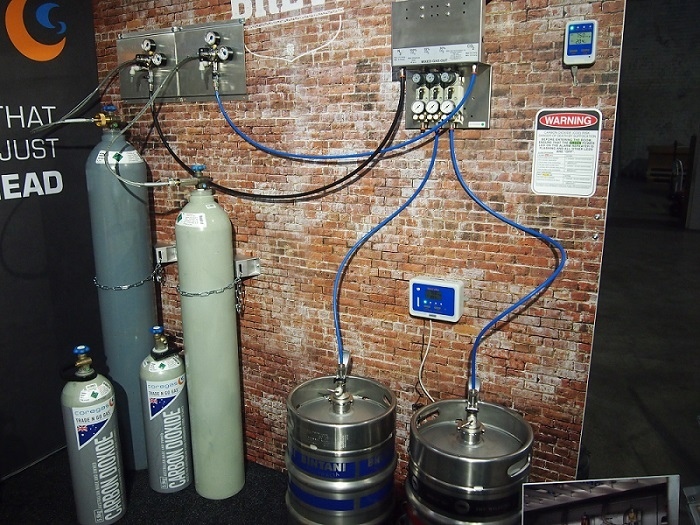 Featuring a mock-up of a typical dispensing gas system including gas cylinders, kegs, mixer panels and lines. In attendance for a second year was Phillip Geier, accompanied by team members from Sales and Marketing. 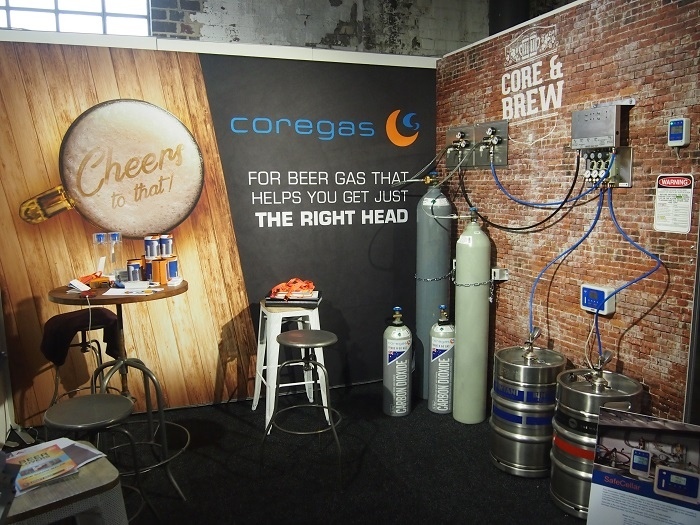 The stand proved to be well received by beer enthusiasts, many walking away with Coregas giftware.